LATEST NEWS – Page 3 – Protecting The Environment is an opportunity! 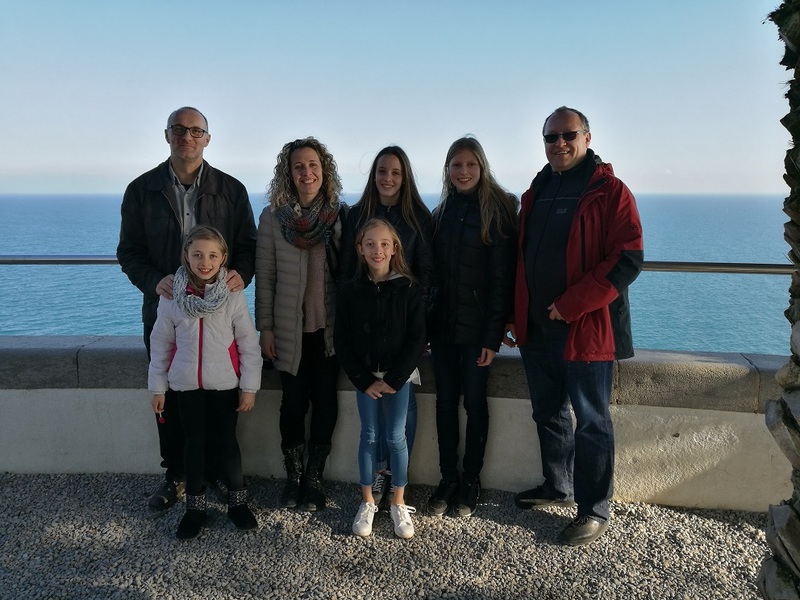 Duna’s German partner Claudia Kaube and her father, Mr Kaube, visited Duna Isern and her family. 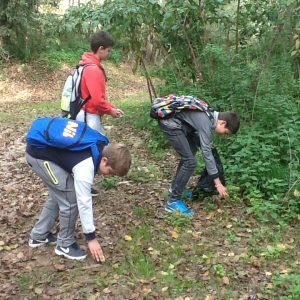 La Miquela students helped clean the path around the Pilastra Island. 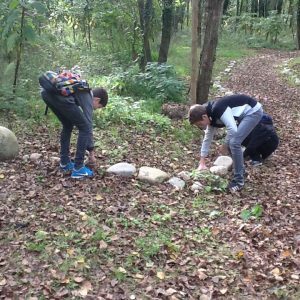 They also cleared the stones that mark the path.